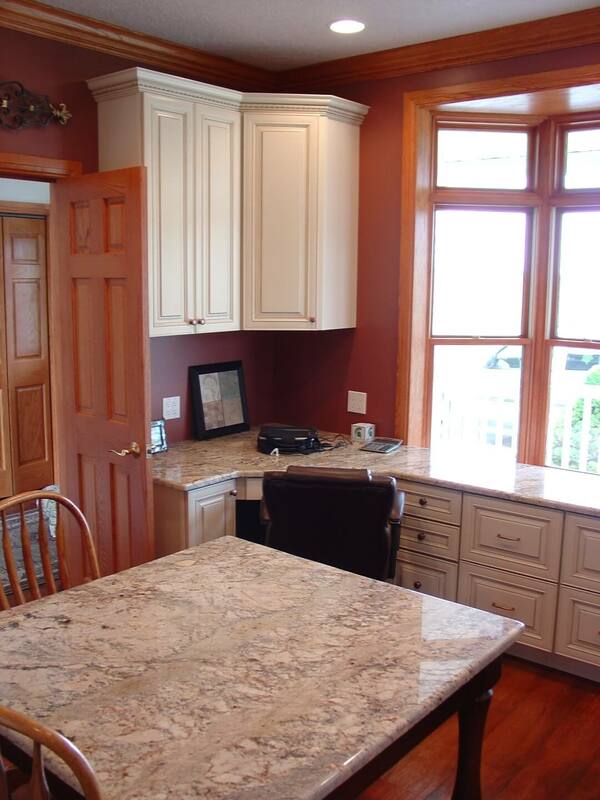 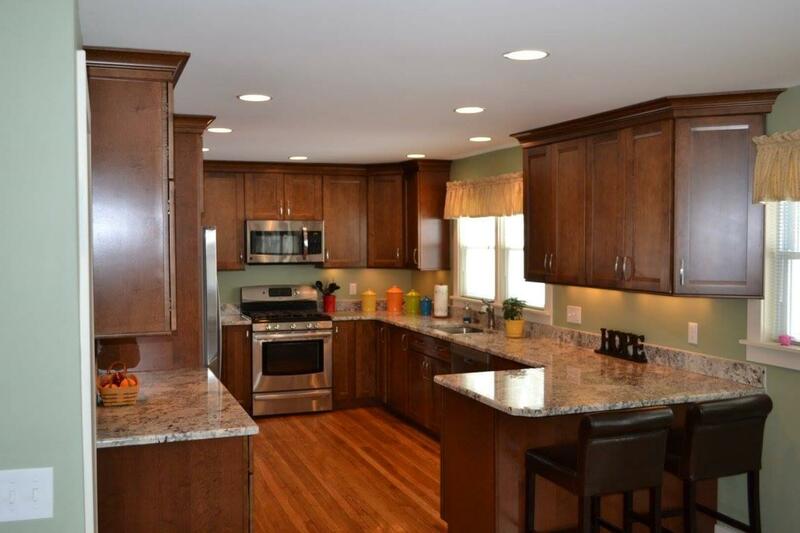 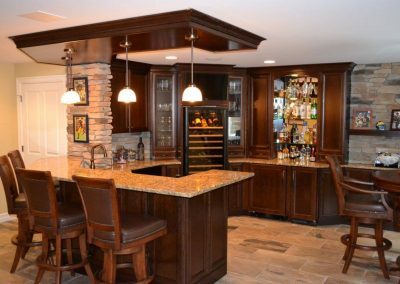 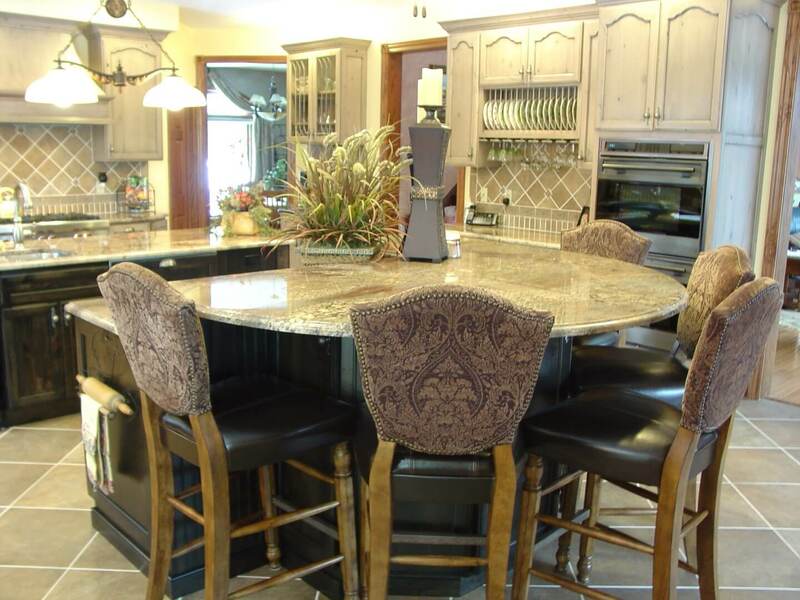 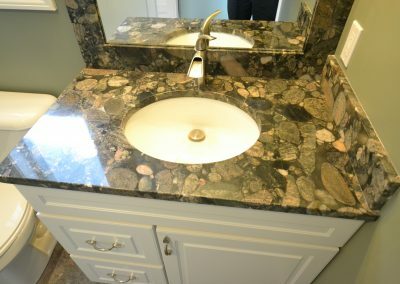 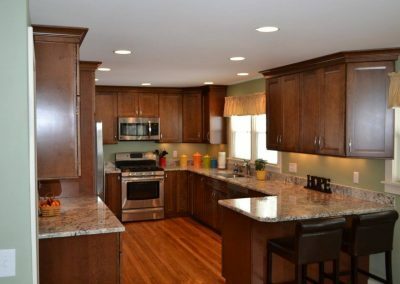 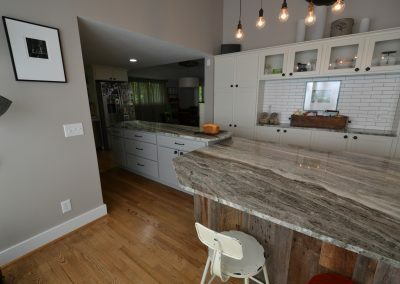 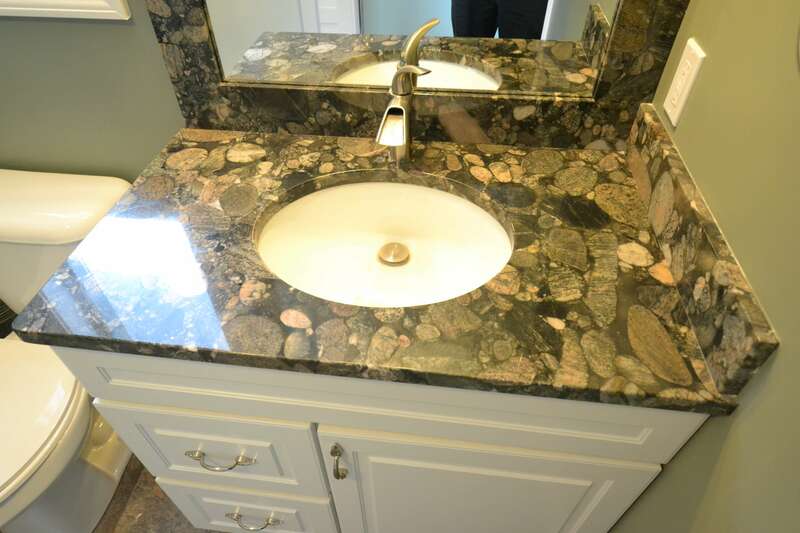 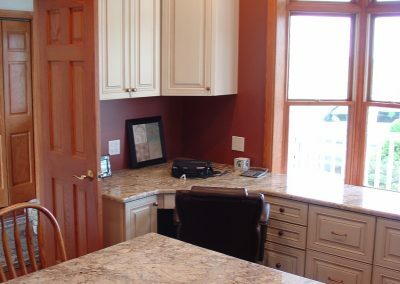 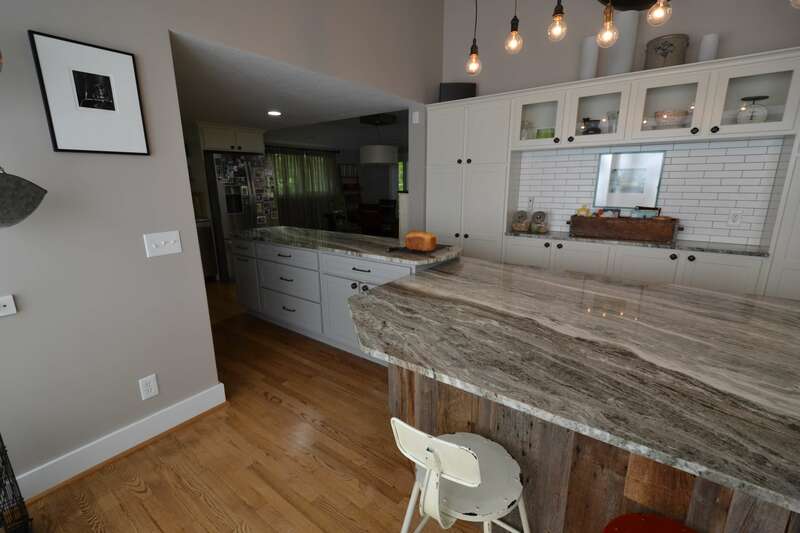 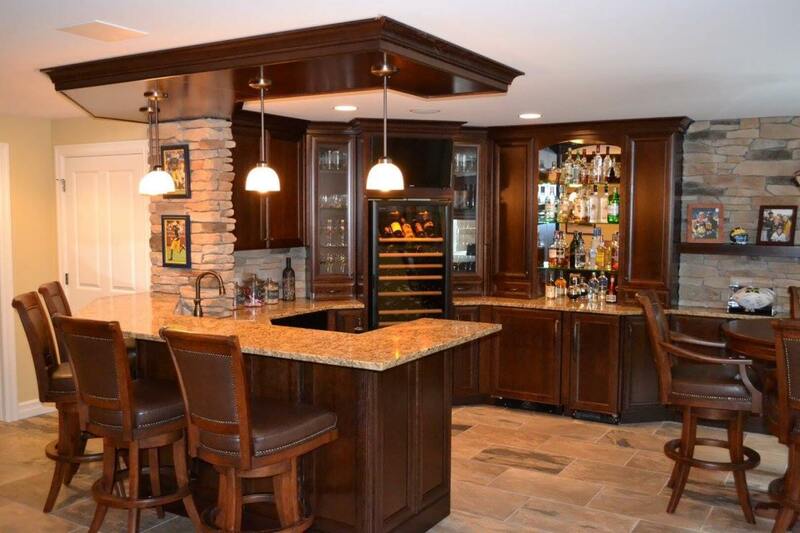 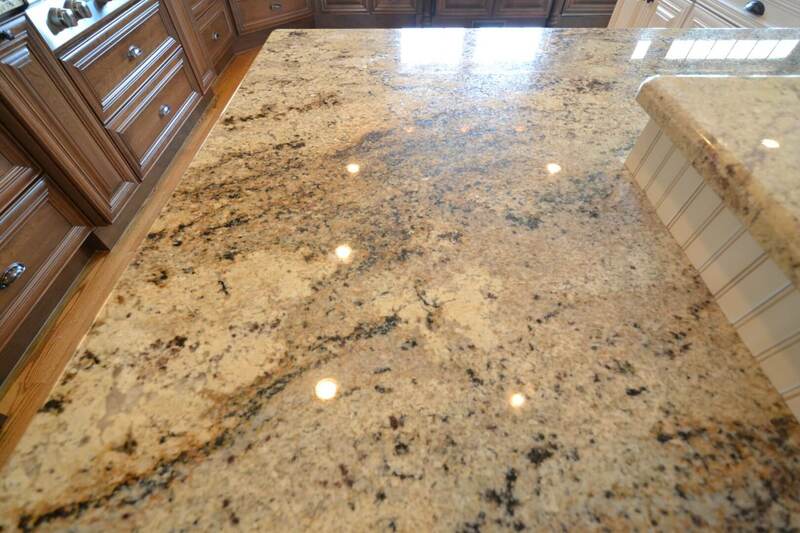 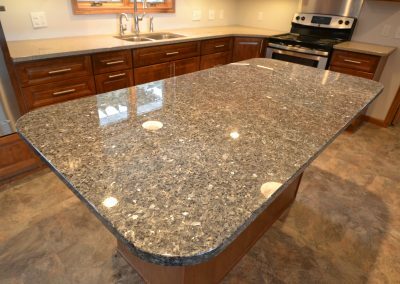 Granite countertops are often chosen for their one-of-a-kind natural beauty. 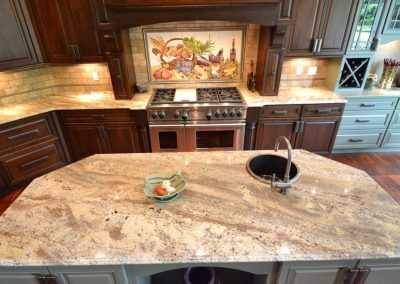 This surface is 100% natural stone that has been harvested from the earth and cut into slabs, meaning no two pieces are exactly the same. 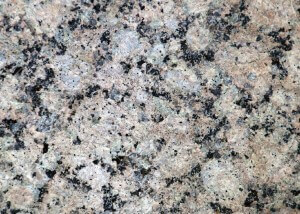 Granite typically contains about 40-60% quartz and the rest is a variety of other natural rock elements. 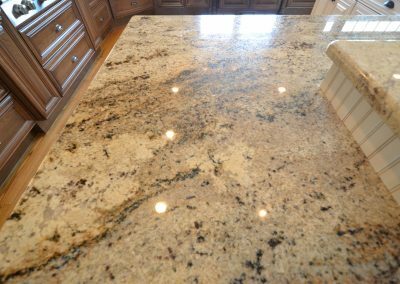 Since this surface is a natural cutting, it is not perfectly smooth by nature and does require some maintenance to keep a silicone sealer material on the surface. 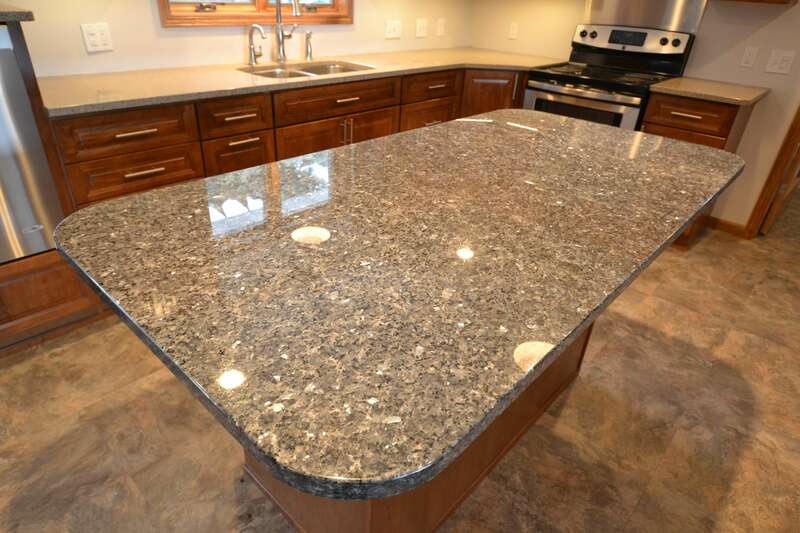 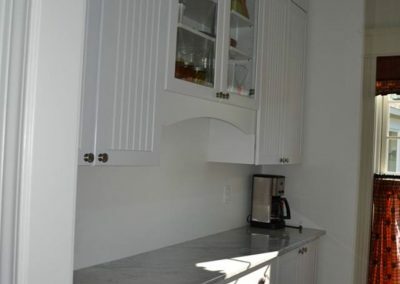 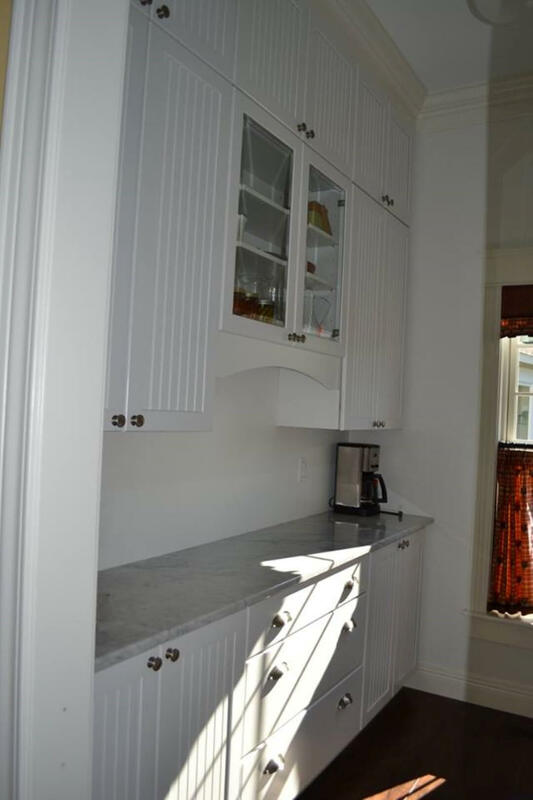 However, it is heat-resistant and scratch-resistant, and is a beautiful, hard-working material for any countertop.